There are many women making a difference in this male dominate world here in 2018 and Andria Stennis-Hudson is certainly one of them. 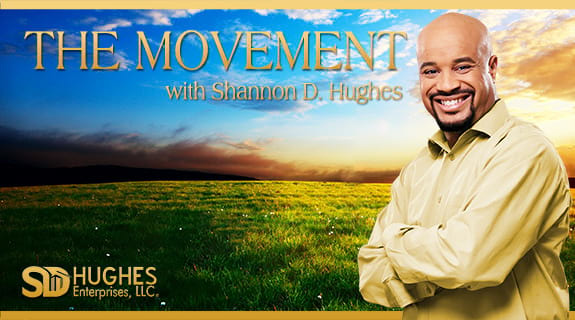 On the next episode of The Movement with Shannon D. Hughes Andria talks about growing up in a large family and learning leadership. Serving in church and applying leadership. and ultimately becoming an entrepreneur and becoming leadership.